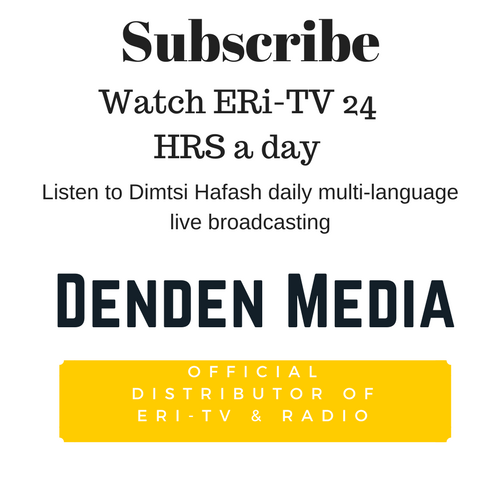 To access this post, you must purchase Subscribe to ERi-TV & Radio Live Streaming. This category can only be viewed by members. To view this category, sign up by purchasing Subscribe to ERi-TV & Radio Live Streaming.